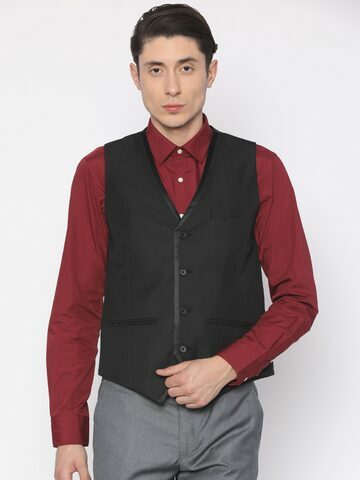 Price of V Dot Men Black Solid Waistcoat V Dot Waistcoat has dropped to its minimum today. 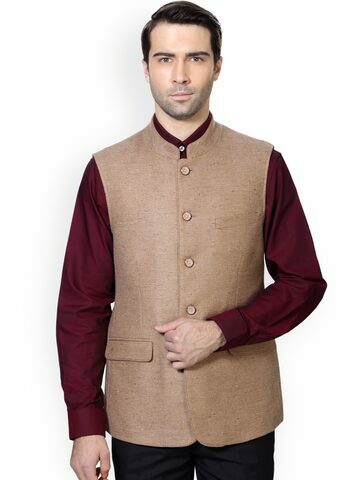 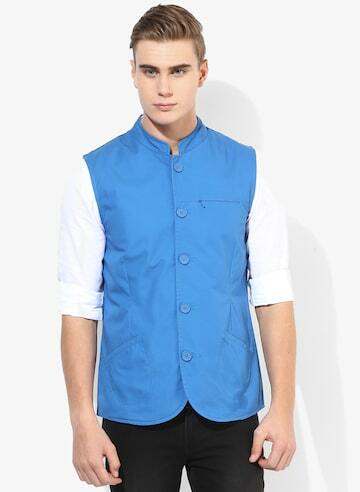 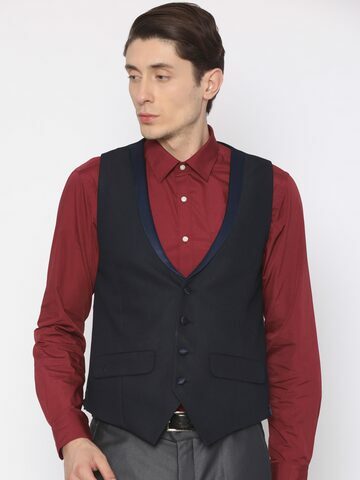 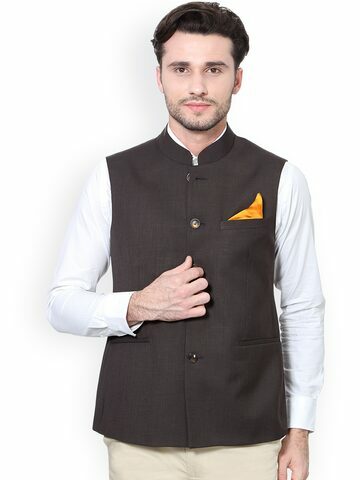 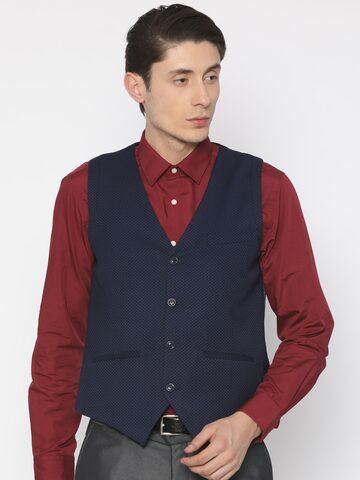 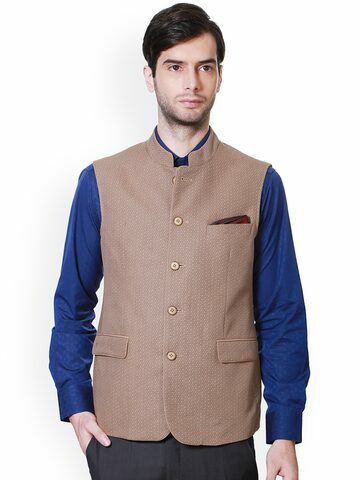 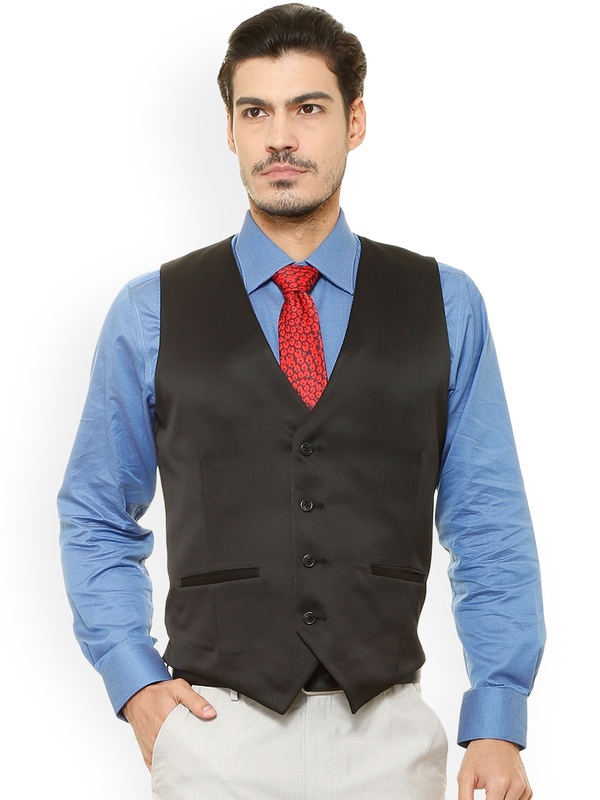 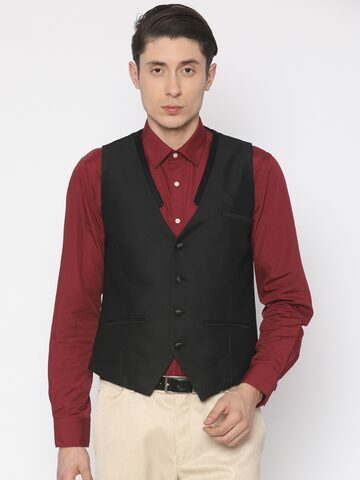 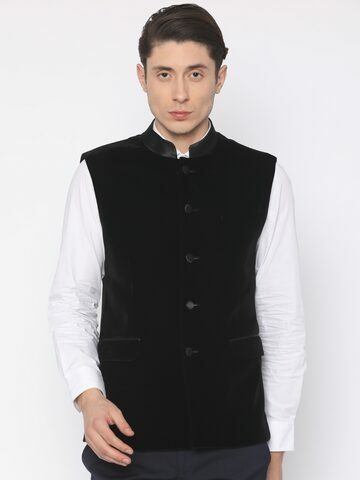 It is best time to go for V Dot Men Black Solid Waistcoat V Dot Waistcoat today. 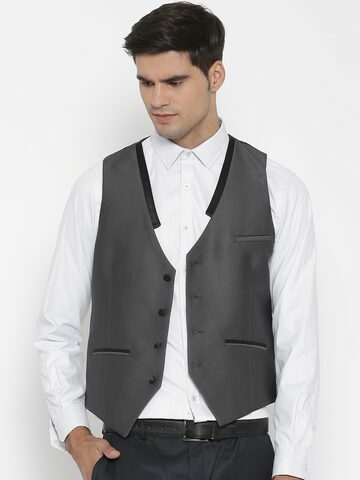 Price of V Dot Men Black Solid Waistcoat V Dot Waistcoat has varied from 2449 to 4999 in last 152 days.